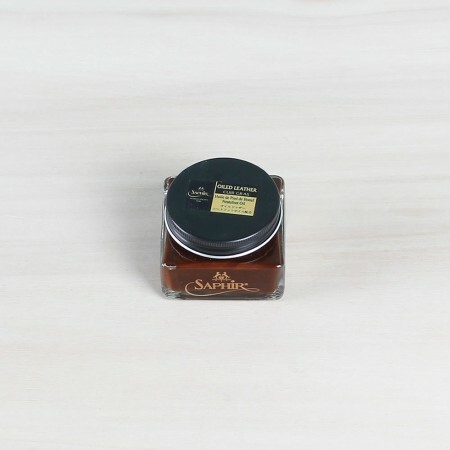 Saphir Médaille d'Or oiled leather cream 75ml. This neatsfoot oil-based cream is perfect to condition, waterproof and recolour oiled leather types such as chromexcel and other oily leather types used often by boot brands such as Red Wing and Wolverine. The cream also does a great job at restoring the matte silky looks of your boots since most other shoe care products contain a form of wax to create shine. This cream is available in 4 colours. 1. 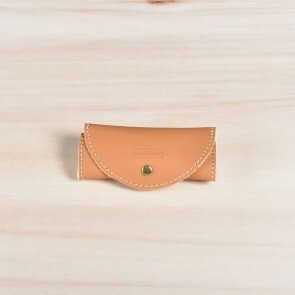 Wipe your shoes with a mildly damp cloth or use a leather soap to clean your shoes. Afterwards, make sure to let your shoes dry in a room temperature environment. 2. Massage the Greasy leather cream into the leather using a cotton cloth. When using a coloured cream be sure to use a colour that at least somewhat matches the colour of your shoes. 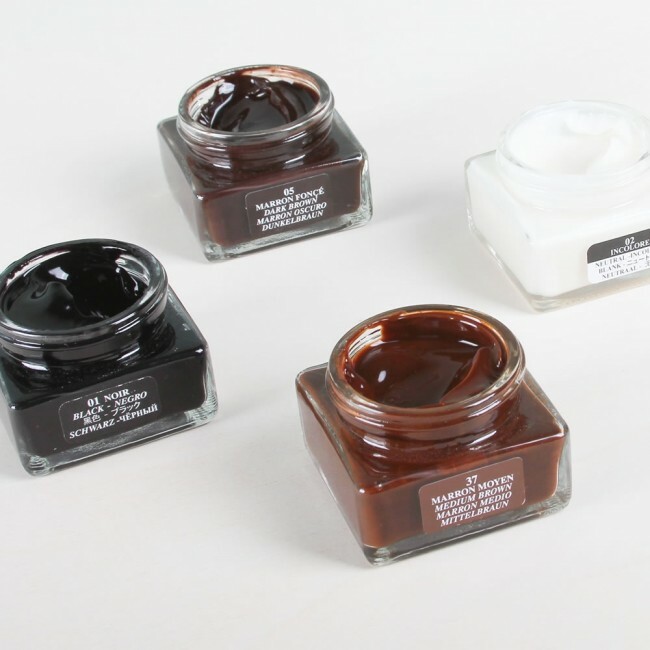 This cream does not contain a lot of pigment so don't be afraid of discolouring your shoes right away when the colour of the cream does not exactly match the colour of your shoes. 3. Let the cream sink into the leather for about 10-15 minutes. 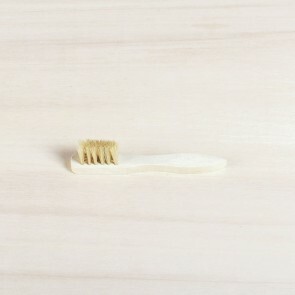 Afterwards, you do not need to shine or brush your shoes. 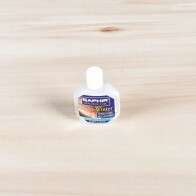 We advise anyone to polish his/her shoes using the popular and multifunctional products made by Saphir. 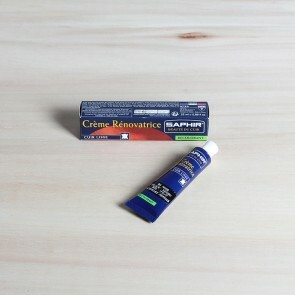 Products such as Saphir Renovateur. Saphir Pommadier, and Saphir Pate de Luxe. 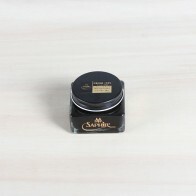 All part of the luxurious Saphir Medaille d'Or line of products. All of the product from Saphir Medaille d'Or are of the highest of qualities and will keep your shoes in pristine condition. 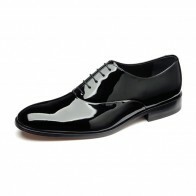 Patent leather shoes by Loake.